Relaxation is right around the corner! 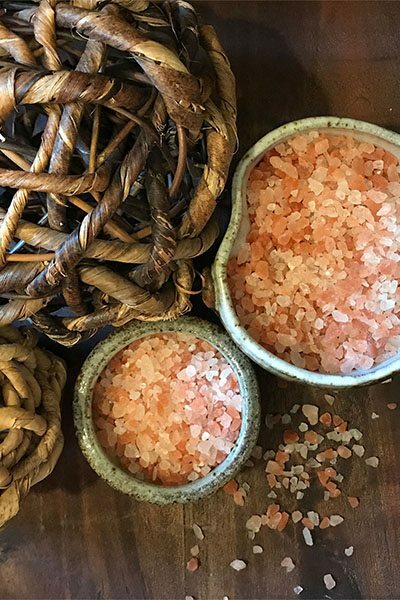 Your holistic wellness and relaxation await at Himalayan Hideaway Salt Cave! If you can take yourself there in your imagination, then you won’t have to go far to have the real experience when you visit Himalayan Hideaway Salt Cave. When it comes to holistic wellness, our salt cave may improve the way you feel and offer a unique solution for your symptoms. Breathe clean air and unwind in Winston-Salem’s unique salt cave environment. Imagine that you’ve travelled on a long journey packed with adventure, and all you can think of is having some time to relax. You find a nearby sanctuary filled with beautiful salt that seems to draw you in and melt away stress. As you inhale, you notice that you can breathe easier, your body unwinds, and you sink into the peace and quiet. There is nothing better! 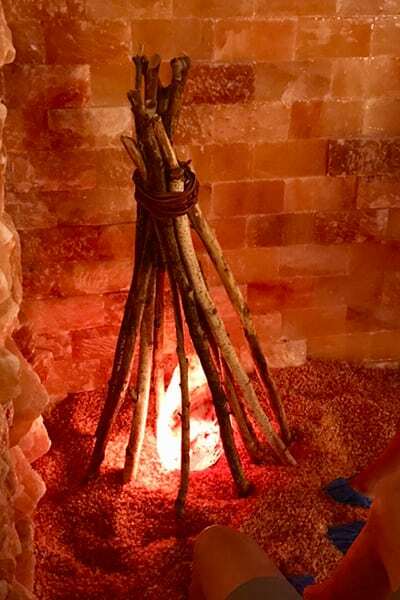 If you can take yourself there in your imagination, then you won’t have to go far to have the real experience when you visit Himalayan Hideaway Salt Cave. 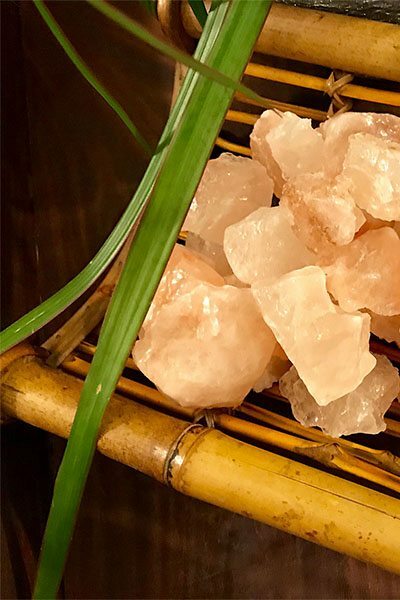 Whether you are a resident or a visitor of Winston-Salem, NC, you will find yourself carried away to a place of rest, relaxation, and wellbeing with our salt cave experience. When you arrive at Himalayan Hideaway, you’ll be greeted by a Sherpa who can answer your questions, provide you with comforting tea to sip, and check you in for your appointment. You’ll be surrounded by local artisan goods, a variety of salt products, and a setting as if you have just landed at a market in Nepal. At the top of the hour, you’ll be guided into our salt cave, where you’ll feel as though you have escaped to the Himalayan Mountains. Take your seat in a zero-gravity chair, settle in with a blanket, enjoy the comforting warm glow of the lights within, and breathe deeply into a state of relaxation. You’ll be taken away to another world, without ever having to leave the city. Get away to the Hideaway and enjoy a holistic approach to wellbeing. Contact us to learn more about the benefits of this ancient and unique therapy. Relaxation is right around the corner!